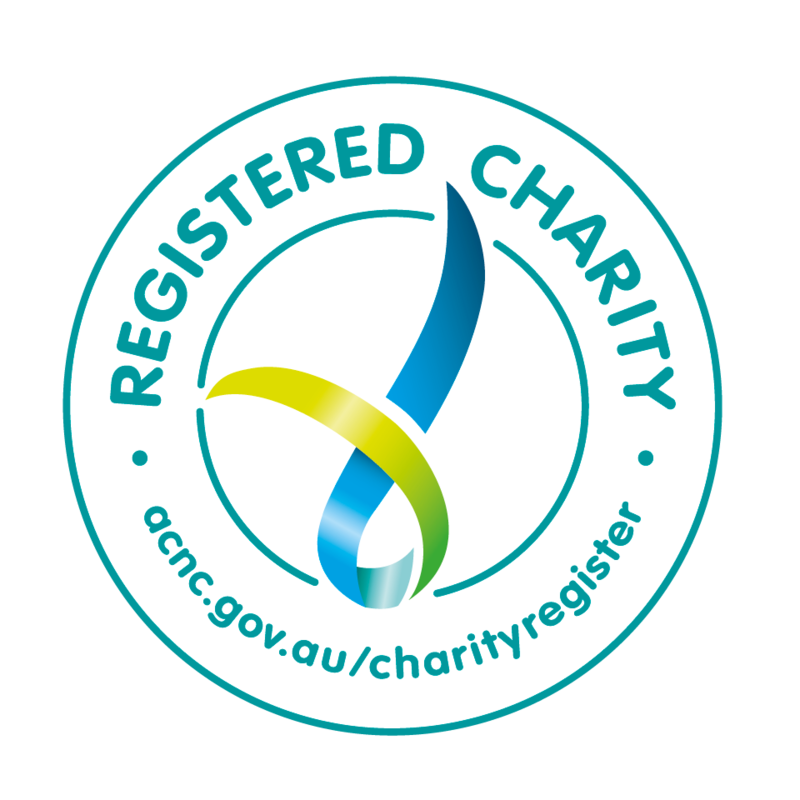 Since 2012, the Victor Chang Cardiac Research Institute has been a major charity recipient of the Chain Reaction New South Wales Challenge. Chain Reaction has so far provided over $1 million in funding to the Institute, with another significant donation being allocated later this year. As a result of this funding, the Institute has been able to establish The Chain Reaction Research Program in Congenital Heart Disease, a specific initiative run by Professor Sally Dunwoodie that is working to identify the genetic cause of congenital heart disease – the most common form of birth defect in newborn babies. The funding has also allowed the Institute to purchase critical pieces of equipment such as an Option Projection Tomography Microscope, and recruit new researchers to help ensure the program has the highest chance of success. Very recently, Professor Dunwoodie was thrilled to be able to announce an exciting breakthrough in her research that has come about as a result of this program. In researching a family where heart defects were prevalent, Professor Dunwoodie and her team sequenced the DNA from members of that family, comparing 3000 million bits of genetic code. What they found was the one defect that was actually responsible for causing congenital heart disease in that family. This critical breakthrough is now being communicated back to relevant families at risk, and is making a significant difference. The Chain Reaction Research Program in Congenital Heart Disease is the biggest research program of its kind in Australia, and is one of only a few worldwide. It is a critical program and is one which Chain Reaction is incredibly proud to support.